How long have you been on the ketogenic diet? Are you ready for the whole family to get on board? 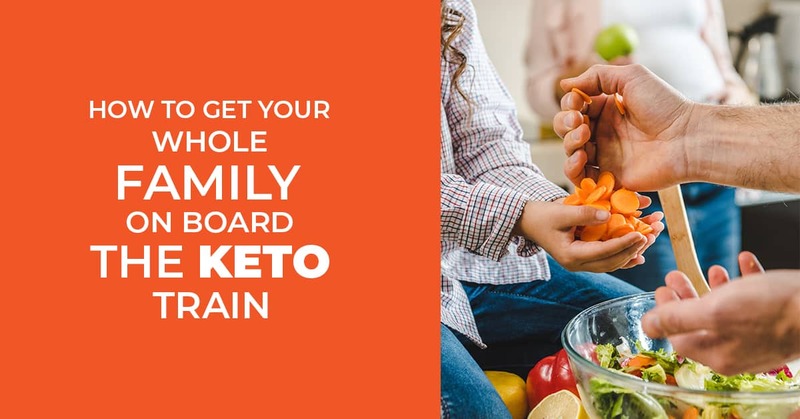 Getting the whole family on board the keto drain might feel draining. 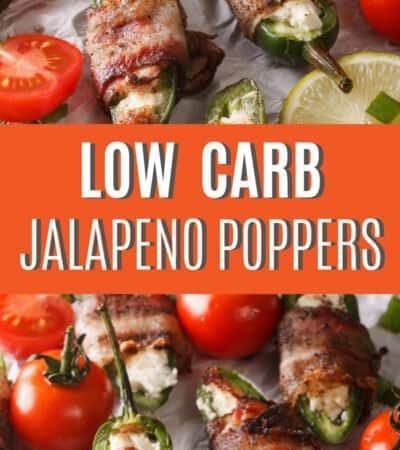 There is a trick to getting everyone to love your keto food. 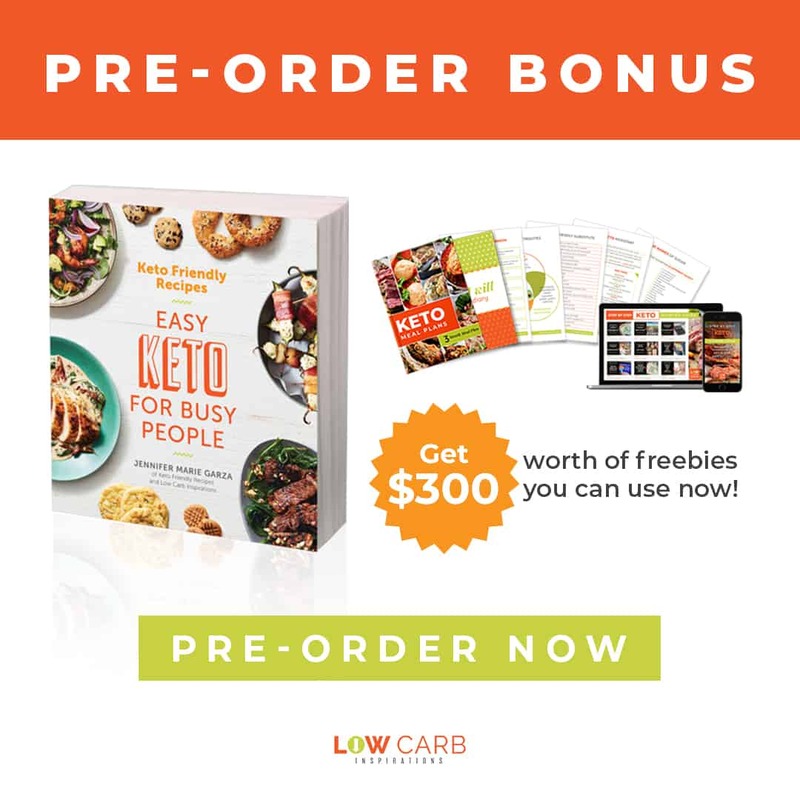 The simple basis of keto is removing most of the carbs and eating high fat. 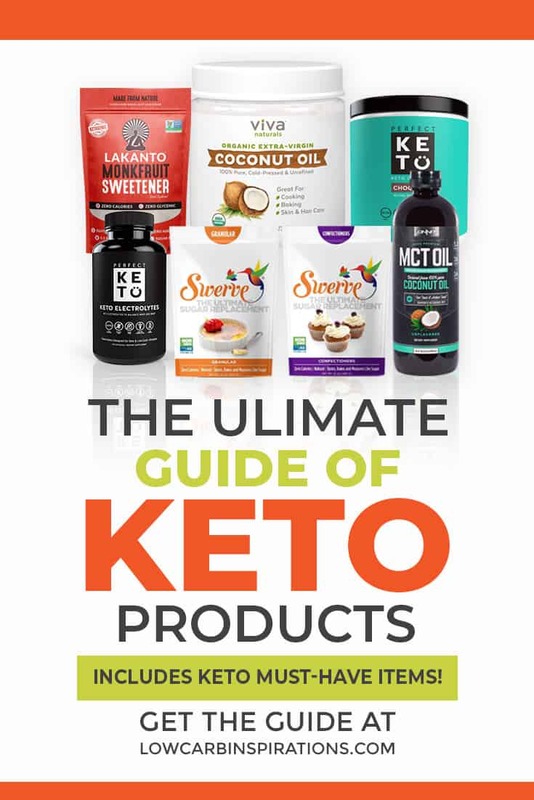 There are lots of delicious foods out there that you can eat on keto, plus feed your whole family. Let’s face it, stop cooking food that your family hates. No one wants to eat “bad food.” You can still make your family’s favorite foods. Don’t waste your time and energy making foods they will hate. 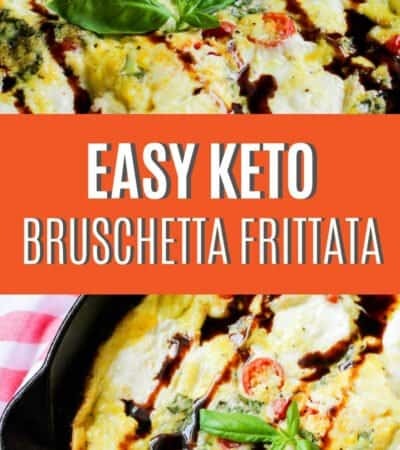 Let’s say your family loves spaghetti, you can make a keto friendly version of it. If your family loves french toast, there is easily a keto version of it. Your family doesn’t like french toast? Try this awesome Keto Egg Loaf Recipe! Most people don’t like something they don’t understand. Your family may not like the keto way of life because they don’t understand it. Let your spouse and kids help you cook. 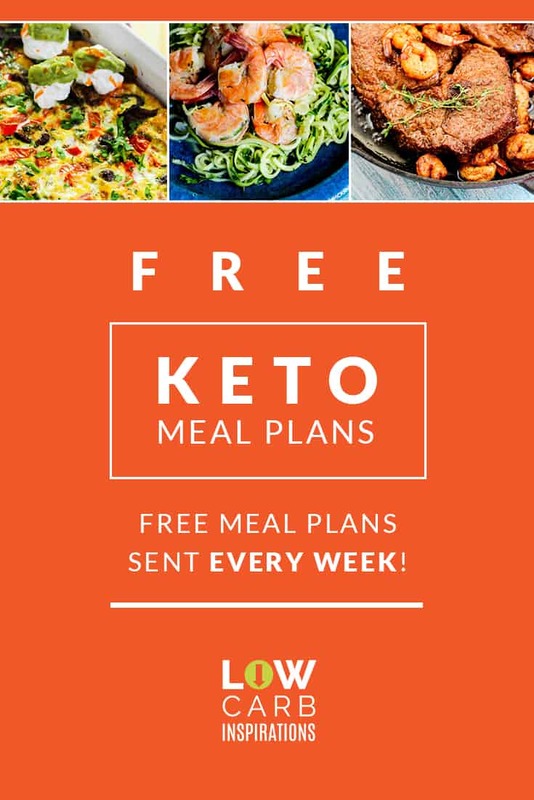 Show them how easy it is to cook and enjoy keto dishes. 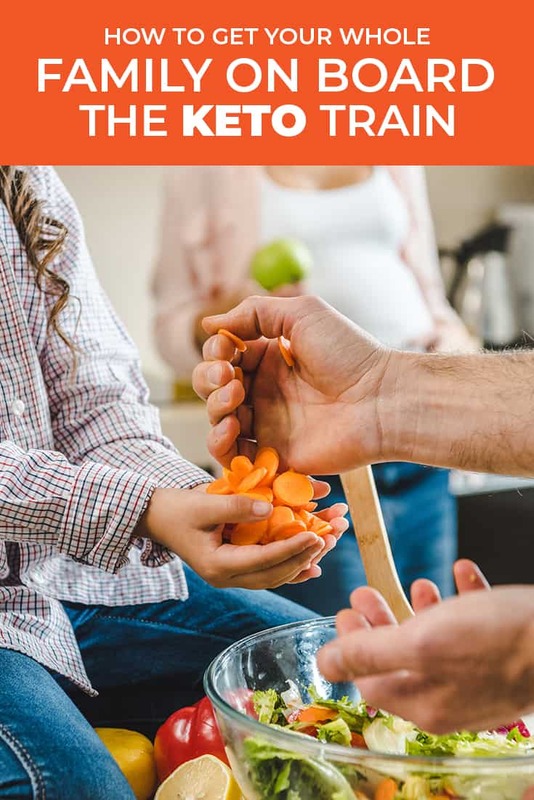 Let the kids help you cut up veggies. Involve your spouse in the meal planning and cooking process. 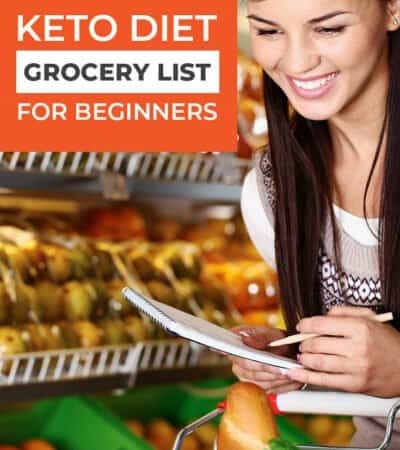 If you want the whole family on the keto train, all you have to do is keep keto friendly foods on hand. Don’t buy the junk that your family enjoys eating. They will be forced to eat what you make, which is awesome. They may not think it’s awesome at first, but they will eventually come around to trying what you’re making. Trying to get the whole family on the keto train may mean a little bribery. Give your family the power to ask you to make certain things. Tell them you’re taking requests and that you’ll make a few dishes they are interested in trying. Giving your family a little bit of power behind that they want to try can make a world of difference. People love the thought of something being their idea. Getting your family on the keto train comes down to persistence. Some family members might jump on board right away. Other family members may take some convincing. You can get everyone on board, just stick to these tips to help you be successful.